Marina Vape – Aqua Sour Melon – A sweet and sour watermelon candy that will take you back to your childhood days. 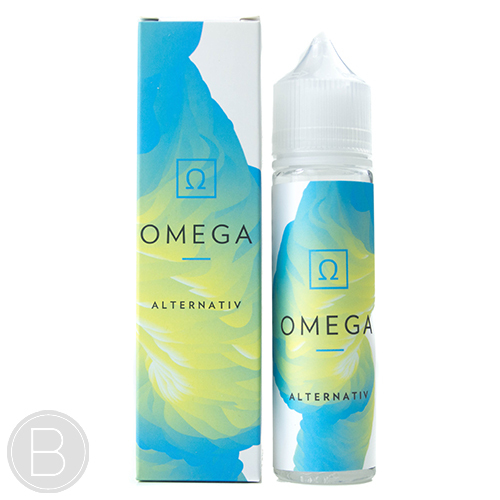 Aqua Sour Melon is available in a 50ml short fill and comes in a chubby 60ml unicorn bottle with space for your chosen Nic Shot. Adding a 10ml 18mg Nic Shot will make a combined 60ml 3mg.